We love Japan for its white winter holidays. 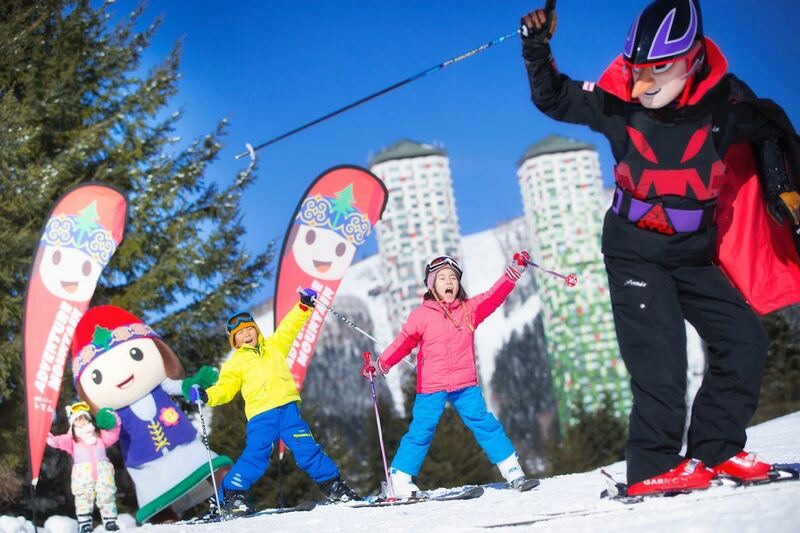 The entire family get to indulge in fun winter sports such as skiing and some sightseeing in the gorgeous snowy scenery. The tough part of planning for a winter ski getaway is often our inability to comprehend the Japanese language (and Google translate haven’t been particularly helpful). That greatly limits us to the more touristy ski resorts that offered translated information for our convenience. Thankfully, all that is set to change with the launch of WAmazing Japan Ski Portal – WAmazing Snow with 700 amazing ski deals! WAmazing Japan Ski Portal – What’s It About? 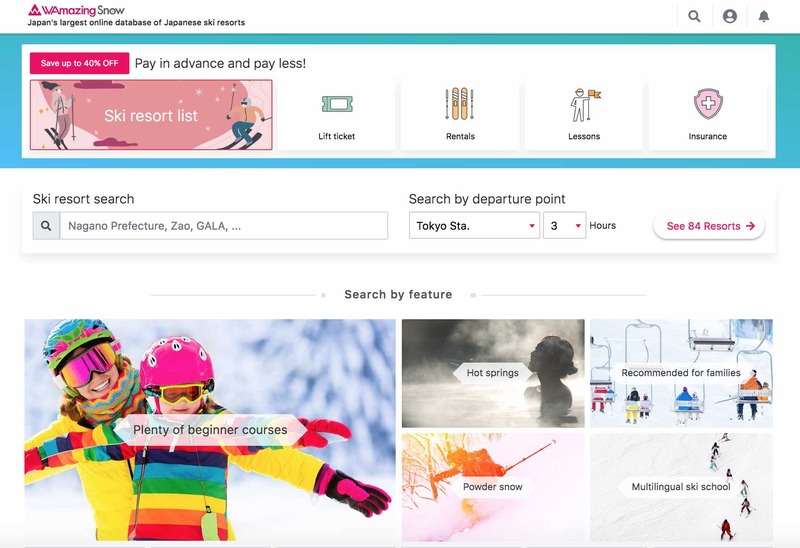 Mobile travel agency, WAmazing just launched its brand new English language WAmazing Japan Ski Portal named WAmazing Snow that provides one-stop information and ski packages for visitors to Japan from Southeast Asia including Singapore! 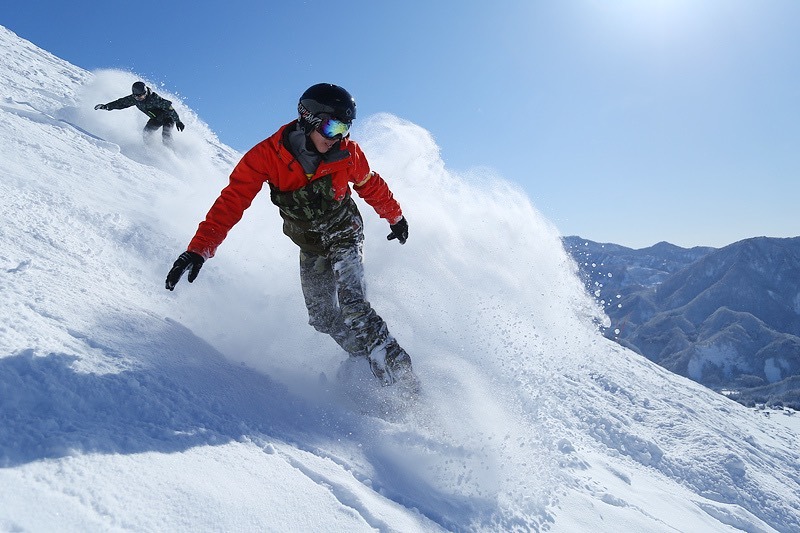 WAmazing Japan Ski Portal offers 700 ski deals of up to 40 per cent covering various services and facilities such as ski activities, ski lessons, ski equipment and clothing rental, resort accommodation, transportation, lift pass, food and beverages and many more. 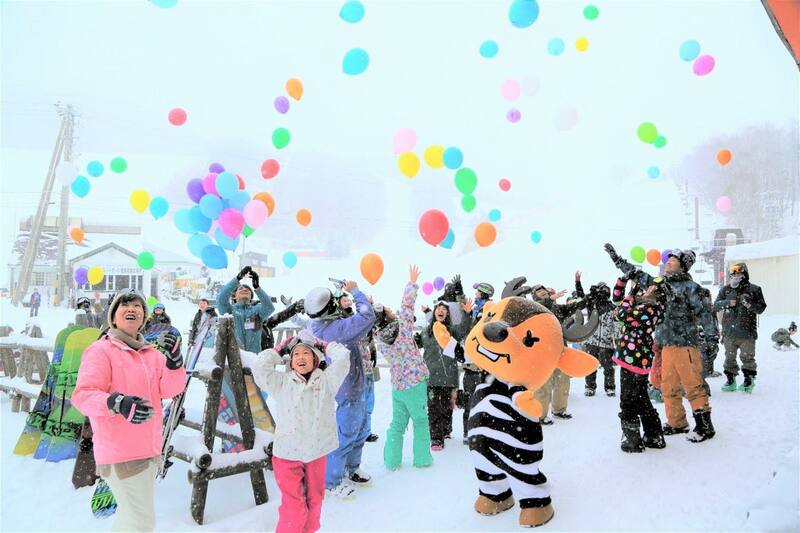 For instance, a package that includes accommodation, transportation and ski clothing will cost only SGD182 (10,400yen) per person which is more than half price of the normal fare! The portal provides information and deals from about 300 ski resorts such as Hokkaido, Hoshino resort and 10,000 hotels in Japan, making it the largest ski portal in the nation. You can find more than 200 articles within the portal that provides various useful tips and information such as guide, attractions, location, map, images, weather, snow condition, ski slopes, sliding distance, snow activity, facilities, transportation, direction and so on. First-class services are available for those who wish to opt for private pick-up, early check-in and meals selection. “Tourists to Japan tend to have difficulties searching ski information. More often than not, they have to visit multiple websites to gather information. We make an effort to consolidate all information such as ski activities and accommodation on WAmazing ski portal for tourists’ convenience. And most importantly, it’s in English and you can make reservations straight away. It saves time and money,” said Fumiko Kato, the president and Chief Executive Officer of WAmazing Inc.
Find out more about the JR Tokyo Wide Pass at campaign.wamazing.com/twp/. To explore the website, visit www.wamazing.com. You can download their app here too!